Dental amalgam is a cost effective and popular filling material that has been used in dentistry for over a hundred years. Amalgam is an alloy made up of silver, tin, mercury, zinc and copper. When the mixture has set, these metals bond permanently and harden. Amalgam has been clinically proven to be bio-safe despite ongoing concerns about the release of mercury into the body. 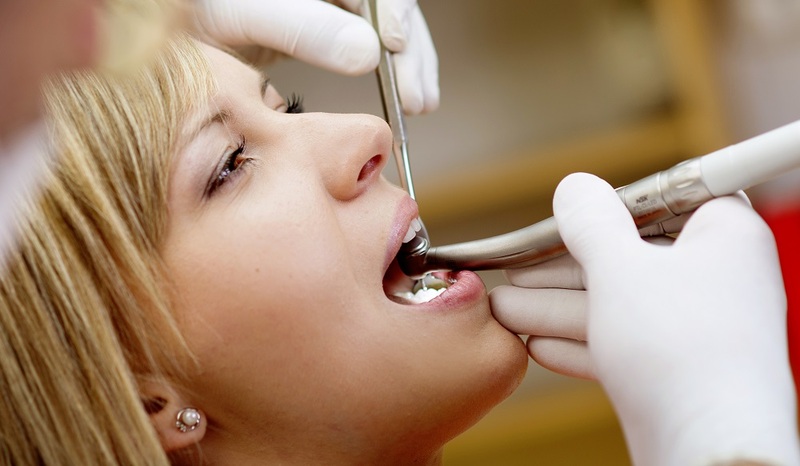 The main advantages of amalgam fillings are durability, resistance and strength. They may not look that attractive but on the upside, amalgam fillings can last well over 10 years and can withstand strong chewing and grinding forces, especially on your back teeth. Amalgam is also very effective for large cavities below the gum line. While the alloy is pliable, it can be pushed and compacted deep into the prepared cavity. 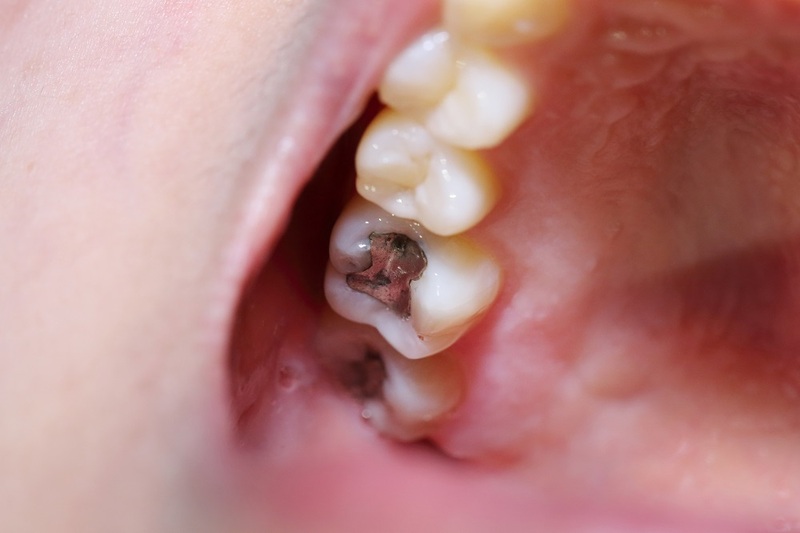 Should amalgam fillings be replaced or removed? There is no conclusive clinical evidence that amalgam fillings can cause health problems unless you have specific metal allergies. In that case, you wouldn’t have been recommended an amalgam filling treatment in the first place. If there isn’t a good reason to remove a sound amalgam filling, then removal is not usually recommended. Removing good amalgams is a safe procedure but trace amounts of mercury may be released, and the healthy parts of your tooth may be affected unnecessarily in the process. The preparation and restoration process alone may remove and weaken your existing tooth structure more than simply leaving the existing filling undisturbed. However, there are situations were removing or replacing amalgam fillings is still preferred or even necessary. Appearance. Amalgams have a silver colour that doesn’t match the natural shade of your teeth. When you open your mouth too wide as you speak or laugh, these fillings are very visible. This can be a big issue for a lot of people. Solution? Have your amalgams removed and replaced with composite resin fillings which can be colour-matched perfectly to your surrounding teeth. They are just as strong but may need to be replaced after five years. If you prefer to keep your amalgam filling, you can also elect to have a dental onlay applied to mask it. Worn or broken amalgam fillings. Amalgams may be long lasting but they can wear out and break. And as with any type of filling, bacteria and decay may develop beneath a filling. 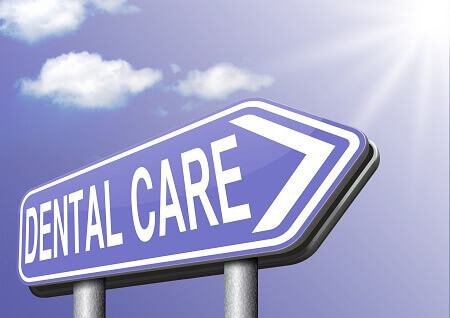 Your dentist should spot any potential problems early at your regular check up, and give you advice concerning the best time to replace or restore your amalgams. If you are concerned about your amalgams, or would like more information about getting your amalgams removed or restored, call our friendly staff to book a consultation on (07) 3349 9334.